Candy canes are a classic seasonal snack that you can pluck right off the tree. Some might argue that the traditionally red-and-white candies are perfect the way they are, but some holiday deviants disagree. If you're sick of peppermint, perhaps we could tempt you with a candy cane that tastes like a pickle? 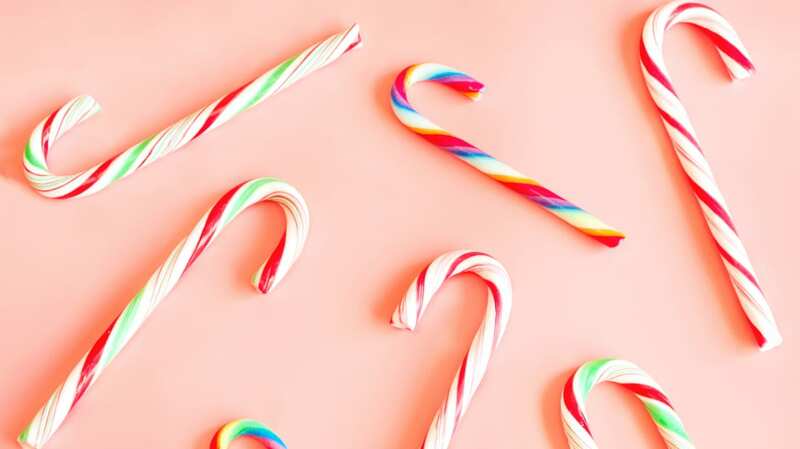 Believe it or not, Amazon has a whole slew of questionable candy cane flavors for purchase: You can try intriguing flavors like bacon, wasabi, gravy, coffee, and, of course, pickles. The unusual flavors are perfect for anyone with daring taste buds—or a wicked sense of humor. The pickle ones are decorated in bright green, so they look festive enough for even the most traditional tree. If you're looking for something equally quirky but not necessarily disgusting, there are also flavors inspired by different sodas and sour Warheads.